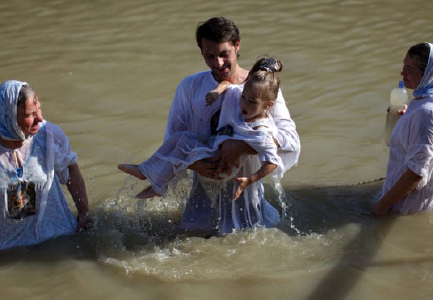 This is a 5-days tour visiting and explore some of the main biblical sites of Jordan. 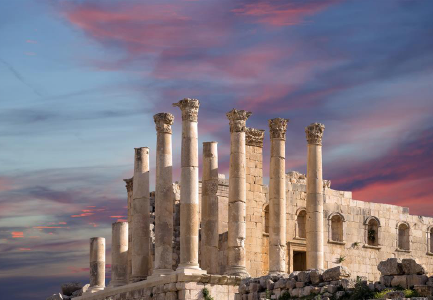 We start the morning with a visit of the Citadel in Amman with remains from the Roman to the Islamic period as well as the Archaeological Museum. 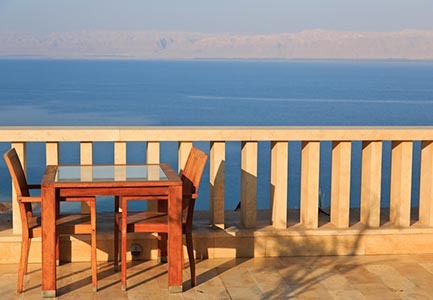 Then drive to spend the day floating and relaxing at the Dead Sea at one of the resort hotels. Enjoy the sunshine at the lowest point on earth, whilst trying out the invigorating mud bath to cleanse the skin. Watch the sunset over the hills of the West Bank with Jerusalem in the distance. Breakfast at the hotel, drive to Mount Nebo and wonder at the view where Moses looked across to the Promised Land and later died and was buried. Then on to the town of Madaba and discover the amazing Byzantine mosaics excavated from throughout the town. See the ‘Madaba Map, the oldest preserved mosaic map of the Holy Lands. 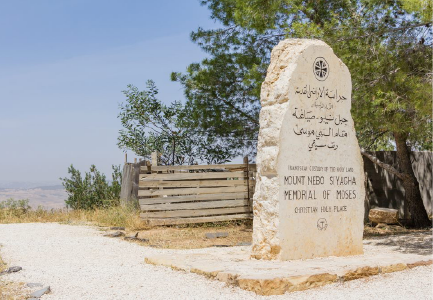 Continue driving via the kings road to Mekawir is the site of Herod’s Palace, where one tradition has it that Solomon danced and John the Baptist was beheaded. Visit the site of Herod the Great, Afterwards continue to Kerak touring the Castle (one of the finest examples of Crusader military construction, then depart to one of the 7 wonders of the world. Day 5 : Petra – Petra visit – Amman. After breakfast, drive southern Jordan via desert highway to Petra. After the tour ends, drive to Amman, overnight in Amman. After breakfast, drive to Queen Alia Airport for departure. Meet at Queen Alia Airport upon arrival and departure. 5 nights’ accommodation includes bed and breakfast sharing a twin or triple standard room. (Single supplement applies if you want a single room).